The simple and frugal life outlined for the beginner. I was having a chat with an old friend today. They make great money and haven’t much to show for it. They have high rent (who doesn’t nowadays), two car payments, lots of expenses going out each month. They make double what my family makes a year and still do not own a house or investments. Both parents work and they struggle. Does this sound familiar? The excuse is, “it’s too hard to save money.” Maybe. Sometimes it just takes a couple changes to start saving money. The easiest way to save money is to wait for your tax refund, if you get one, and open a separate saving account and have it deposited into that account each year. That can be a great way to save a lot of money each year without trying. If you have some big goals, such as buying a home or starting a business, you may have to get more structured. Or say you, as a couple or family, want to go down to one income. Perhaps a spouse wants to go back to school or you just had a baby and mama or papa wants to stay home and be with the wee one instead of returning to the world of quotas and commuting. What do you do? There are hundreds of things you can do. If you are broke now and need help then look through my recent and old post. I share all kinds of great ideas. 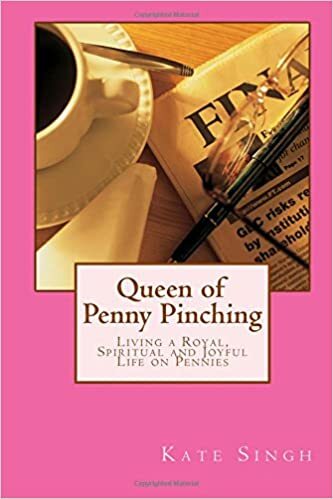 I also have some great books out there for only .99 cents on ebook and a couple paperbacks like the ones I have posted on the top of this blog. I am a top contestant when it comes to being frugal. 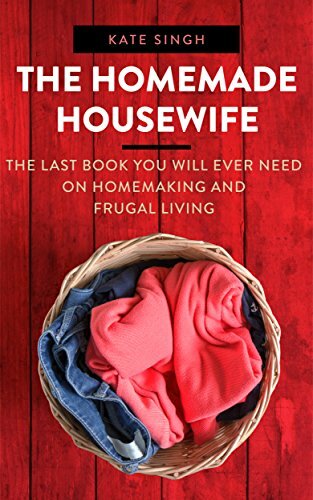 I don’t have a ton of original ideas, however, I have hundreds of ideas that I have gleaned from hundreds of wise homemakers and advice that have been passed down from great grandmothers that have lived through a different time altogether and know how to make a dollar stretch. 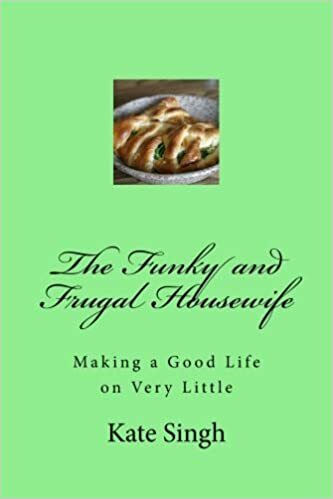 When you become a veteran of the frugal life you will find that there isn’t a lot of new ideas out there. When I first started learning how to be thrifty I devoured every book, article, blog, and YouTube I could find on the subject. I completely embraced this lifestyle and, although we make more money now, we still live this way. Why? Because this is a life of peace, freedom, deep sleeping at night, no stress, and making our dreams come true. Like buying a house recently. Which was also a very frugal find. This is a great life, environmentally sustainable, and focused on family and fun. I have now filled and packed my books with this info. Previous A journey toward Christianity. Next Bringing an old home back to life. And on a small budget.